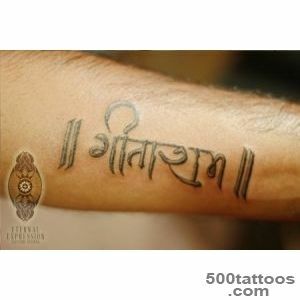 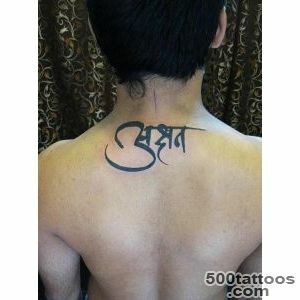 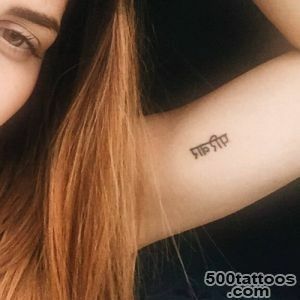 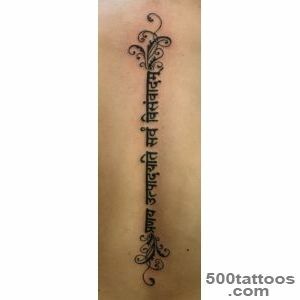 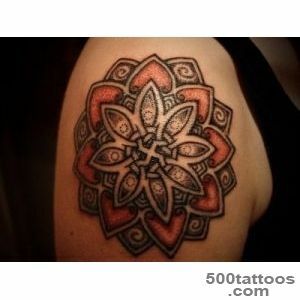 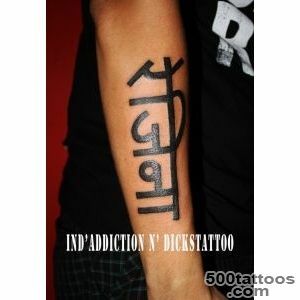 Hindi tattoo - a tattoo, the applied henna. 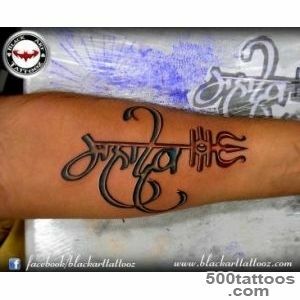 The Indians turned into a ritual tattooing. 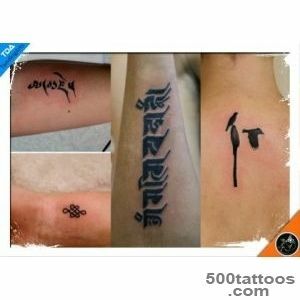 These tattoos can tell a story that happened to a man who struck her. 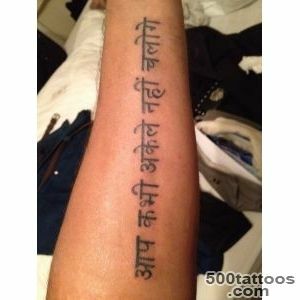 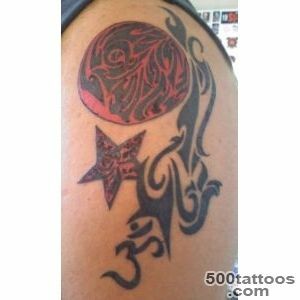 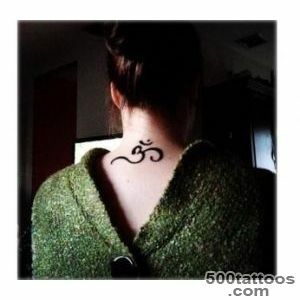 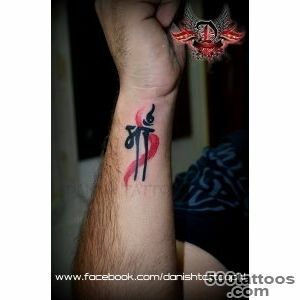 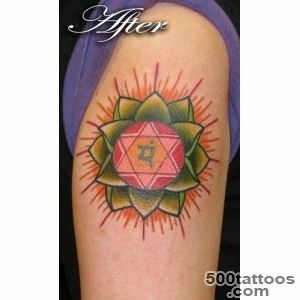 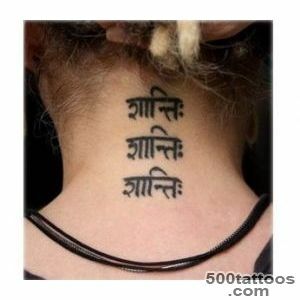 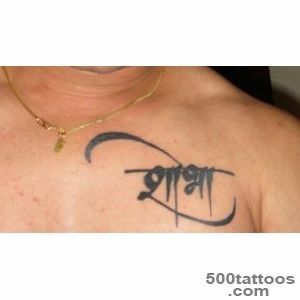 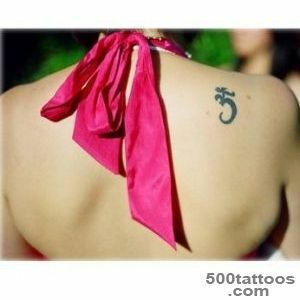 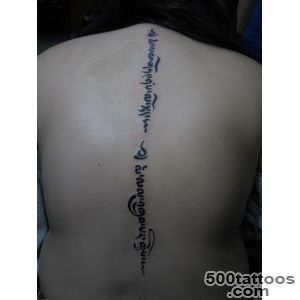 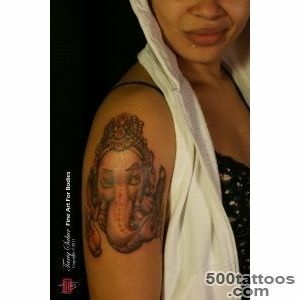 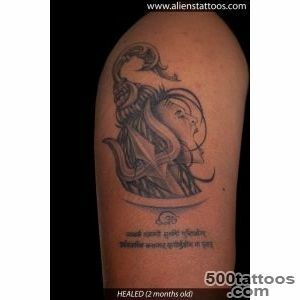 Tattoos Hindi possess magical protection and love magic. 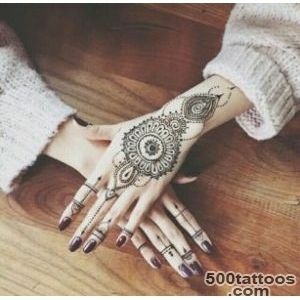 Women applied these tattoos on the hands, feet, because the skin is thinner on them,than in other parts of the body, and thus, drawing is held for much longer. 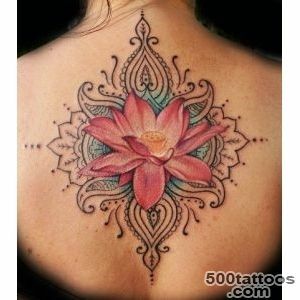 A variety of designs have been created to emphasize feminine appeal. 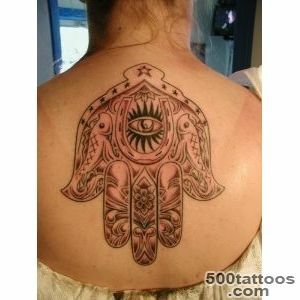 The tradition of henna painting is closely related to the wedding ritual.